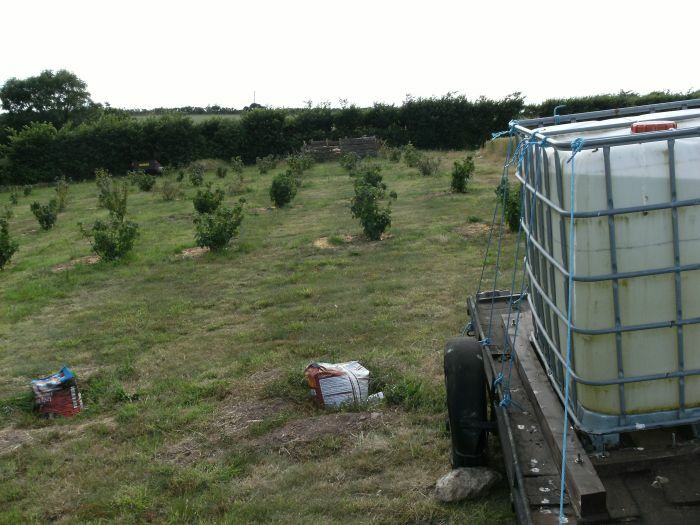 The Anchorage, Sandy Haven is a 25 acre small holding. 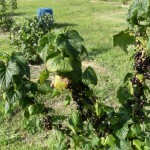 At the opposite end of the gardens to the house is an open gate leading to Berry Land. 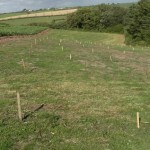 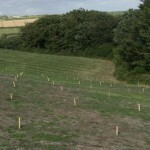 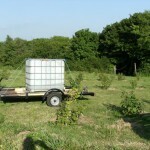 This is an acre of land where we are planting mainly black current bushes. 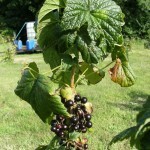 These are grown from cuttings. 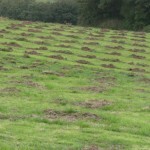 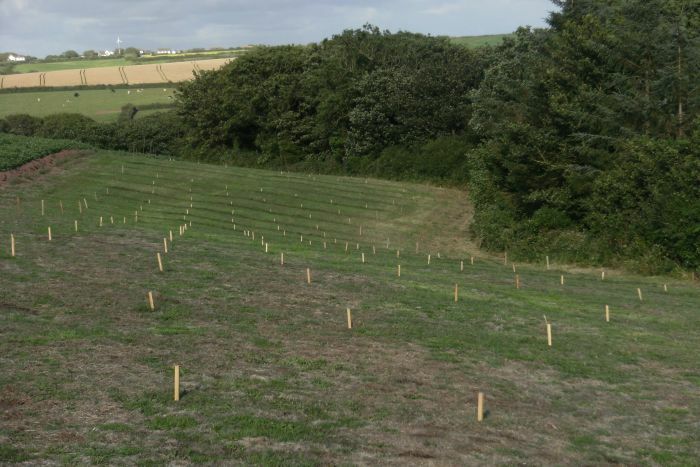 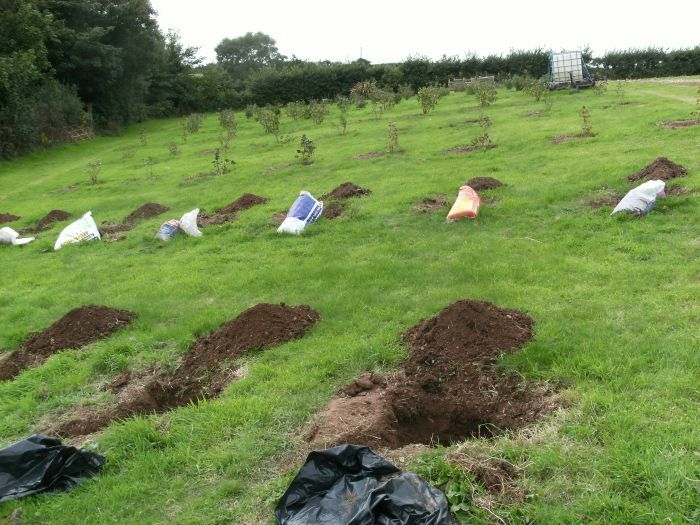 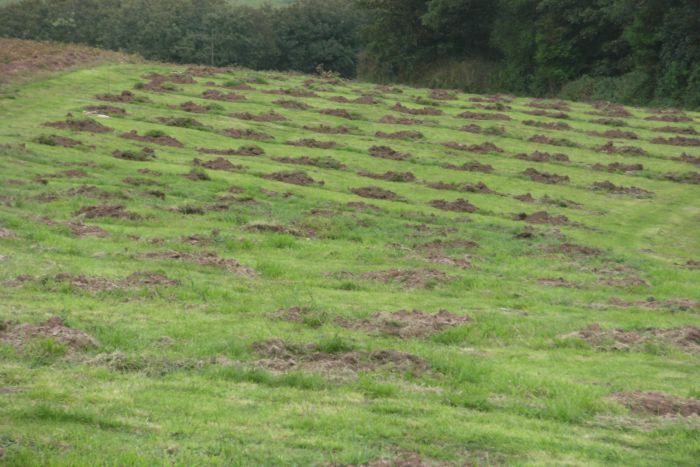 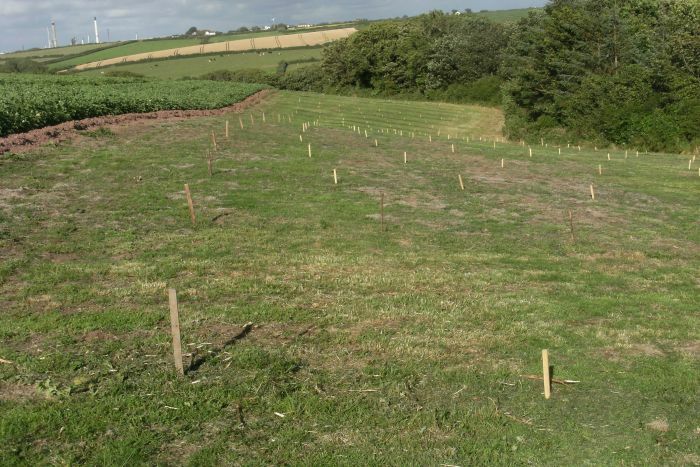 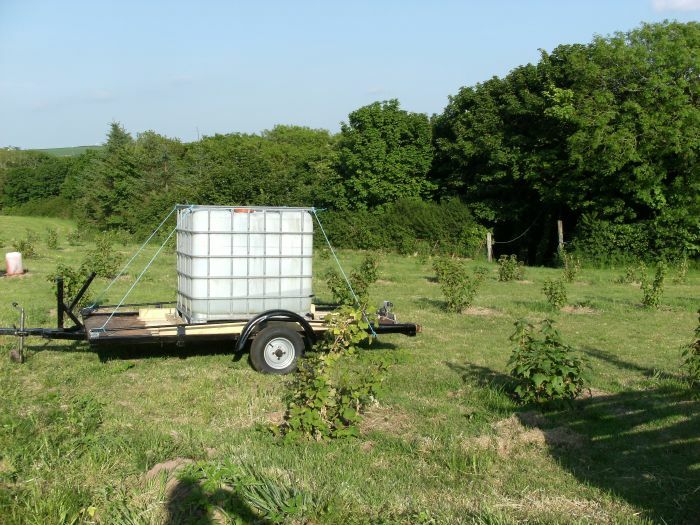 In summer 2012, 250 holes were dug and by October 2013 150 bushes had been planted. 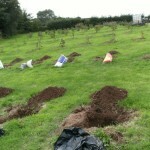 Around 100 cuttings can be are transplanted there after two or three years in our nursery garden. 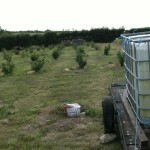 The acre will eventually take 500 bushes. 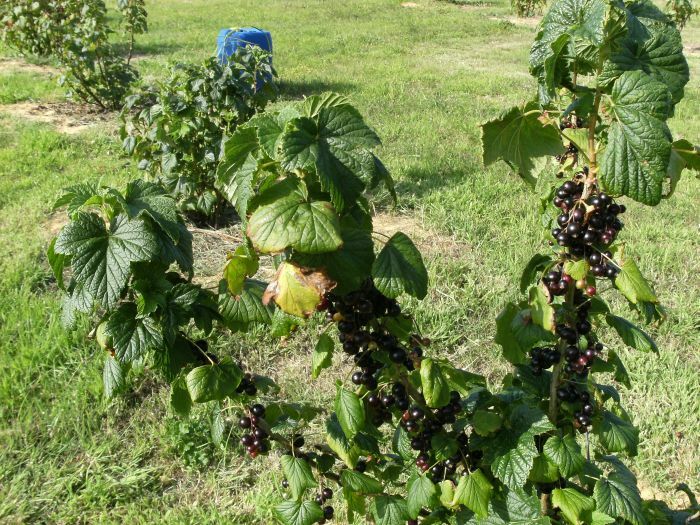 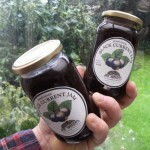 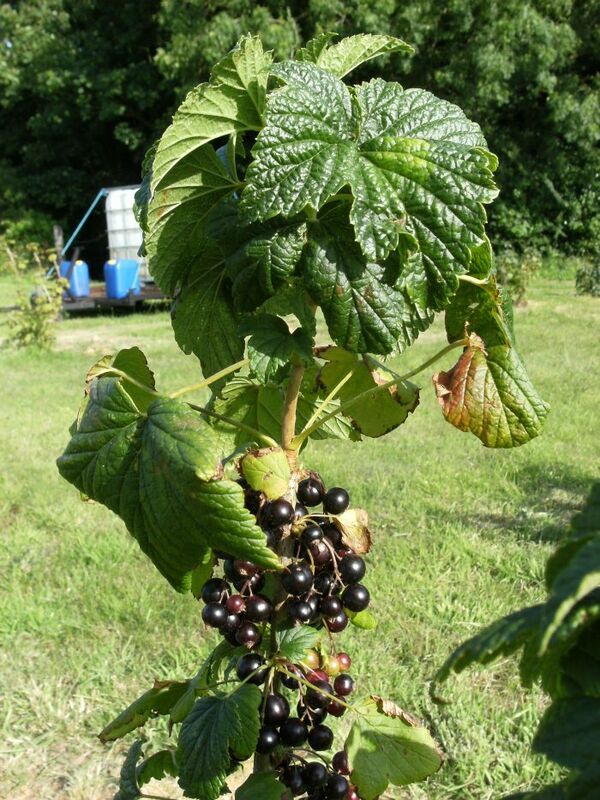 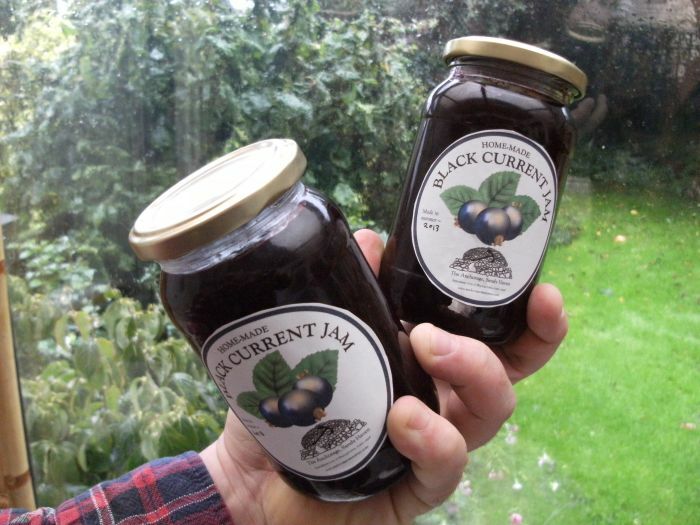 The first small crop of black currents was obtained in summer 2013 and the first black current jam produced.